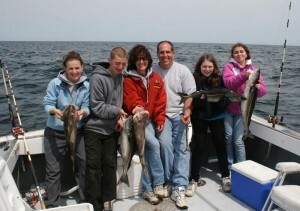 One of the most exciting endeavors families can embark on is taking a chartered fishing trip. 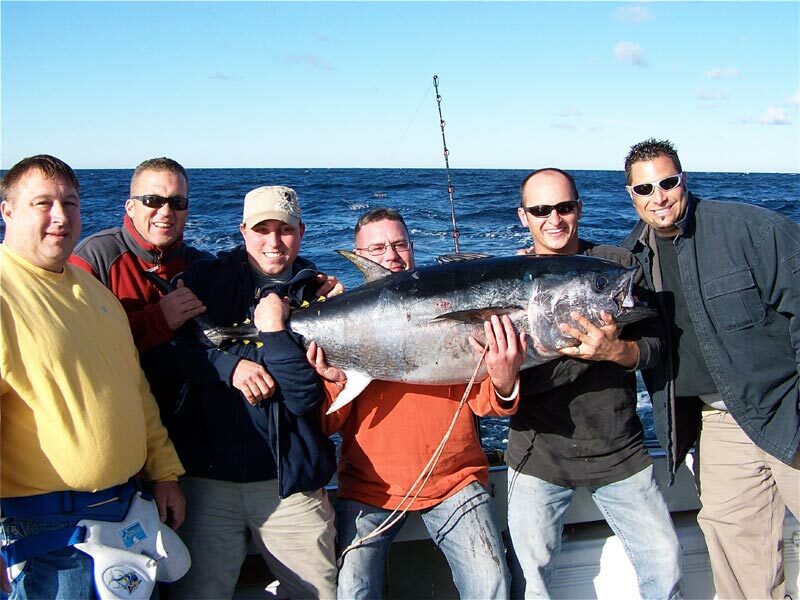 Whether you are an experienced or novice angler, a family fishing expedition will undoubtedly be an unforgettable experience for everyone. 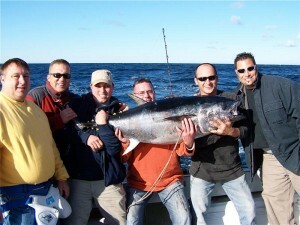 Labrador Fishing Charters is renowned for taking anglers on thrilling, successful fishing trips. We guarantee you the chance to catch a worthwhile trophy, as our captain will take you and your group to all the hot spots in Massachusetts Bay. 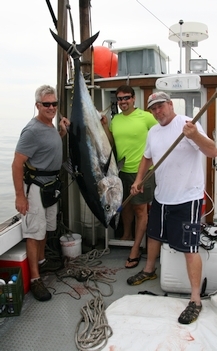 Guests will have a unique opportunity to catch deep-sea fish including tuna, striped bass, codfish, mackerel, haddock, and even sharks! We also take children out to fish for sand shark, rock cod, and anything else that bites their hooks, as well as the exciting discovery of whatever crawls into our lobster pots. 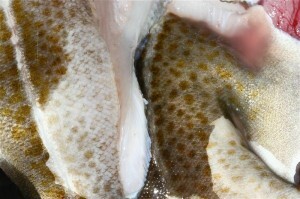 Look at the pictures below to learn more about the types of fish you can catch with Labrador Fishing Charters! 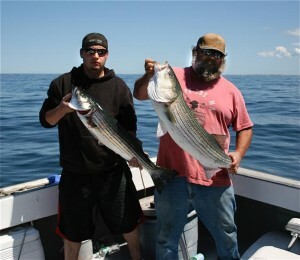 To learn more about our Charter Fishing Trips in Massachusetts, please contact us today. 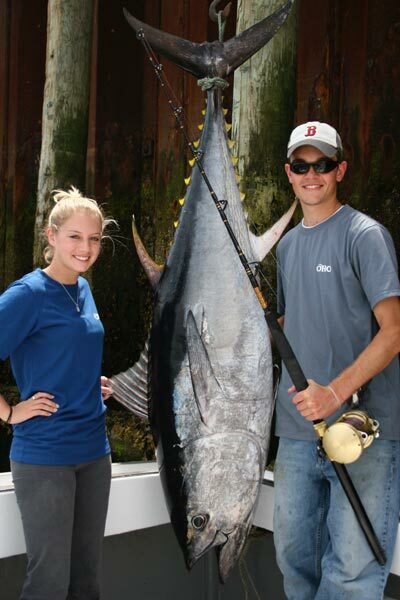 Prized among sport fisherman for their fight and speed, tuna is a favorite fish targeted aboard the Labrador. 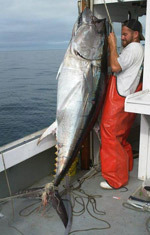 Captain Don takes particular pleasure in watching anglers reel one in, as landing a giant tuna is a true test of strength, stamina, and skill for any fisherman. 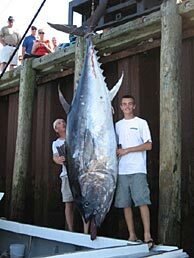 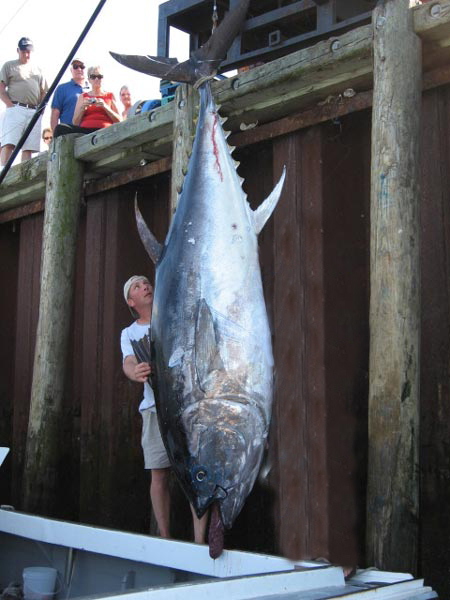 Don has targeted giant tuna as a commercial fisherman in these waters for over twenty-five years and has an excellent track record for landing ‘the big one.’ The largest tuna taken on board the Labrador to date weighed a staggering 925 pounds. The tuna fishing season starts in June and can run as late as November. 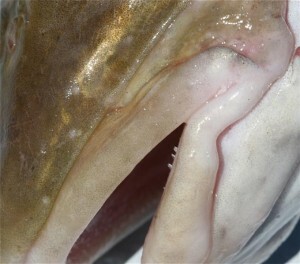 Several species of shark are abundant in the waters of Cape Cod and Massachusetts Bays. 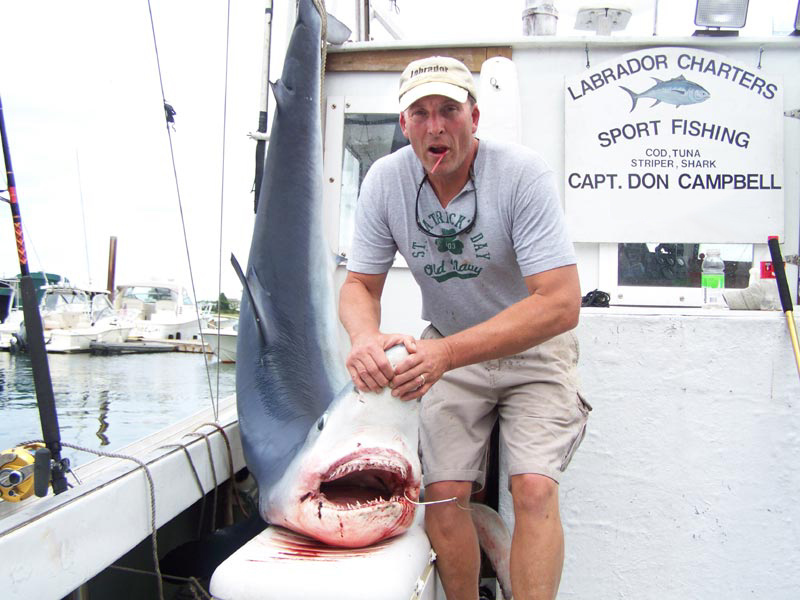 Captain Don and the Labrador will take clients out in search of mako, blue, porbeagle, and thresher sharks while bringing onboard other quality fish found while on the hunt — haddock, wolfish, and cod to name a few. 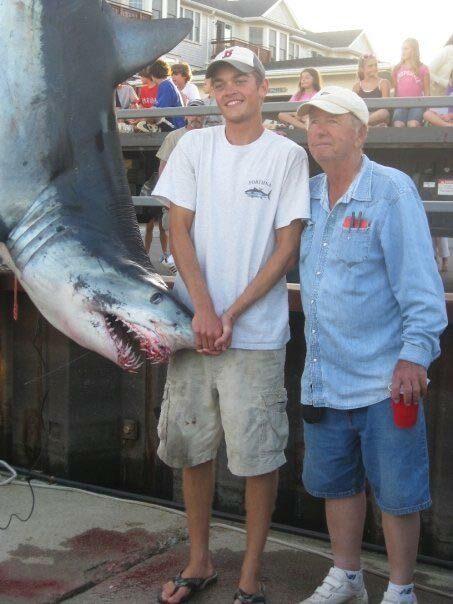 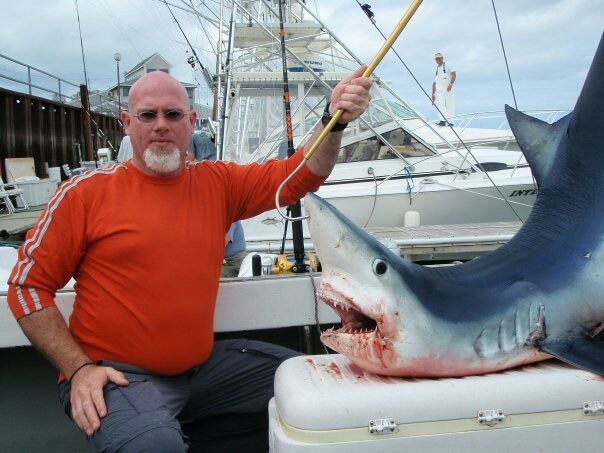 Shark fishing normally starts in late July and lasts through late October. 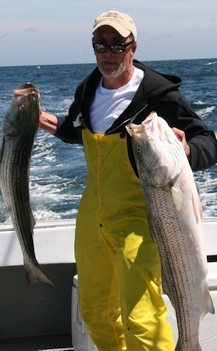 ‘Striper’ and bluefish are normally plentifully from June through October in the waters of Massachusetts Bay, in and around Stellwagen Bank and off of Race Point. Whether you use lures, jigs, or live bait, fishing for stripers and blues onboard the Labrador is one of the most popular and fun outings available. 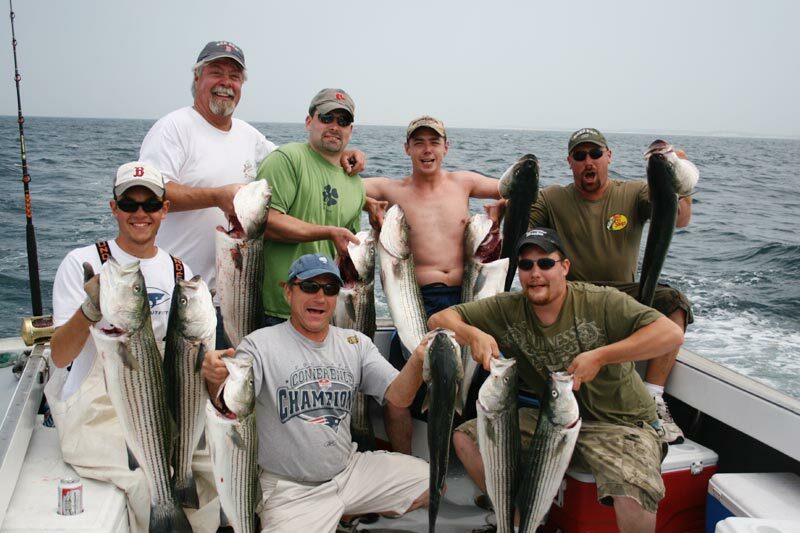 With the Labrador’s track record for catching stripers and blues, you are sure to end your day with plenty of fresh catch filleted for you by the first mate. 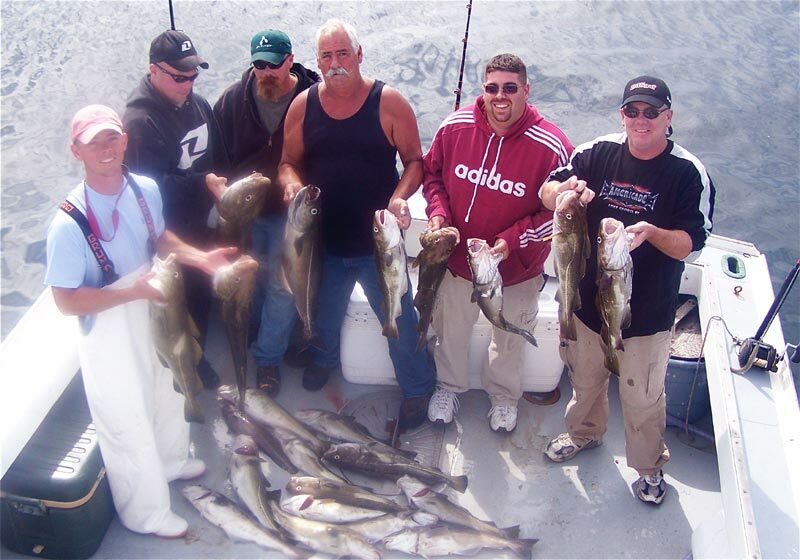 Fishing for cod, haddock, pollock, halibut, wolfish and other bottom dwellers is good from early April through the end of October. 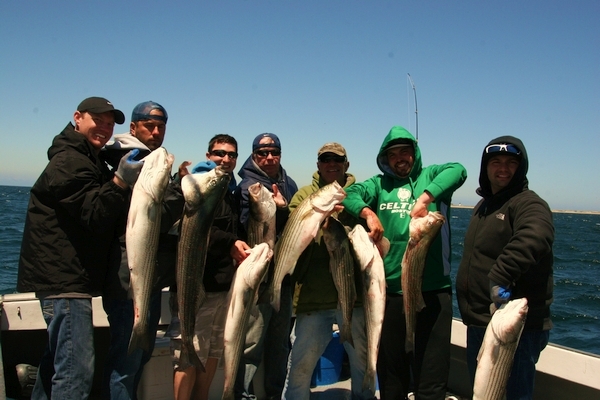 A cod-fishing trip can be combined with other types of fishing during a full-day outing (see our Trips & Rates | Children’s Charters page). 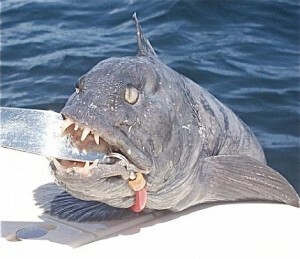 Children can pull lobster pots and keep the catch! 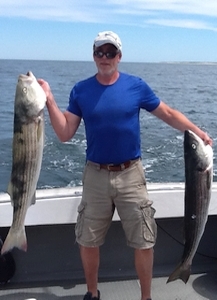 Captain Don will take kids in-shore fishing for sand shark, mackerel and cod. 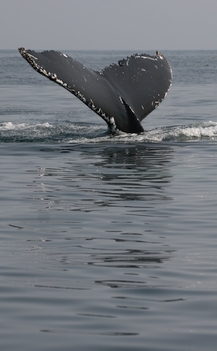 A fun afternoon on the Labrador is a great way to get your kids interested in learning about our local waters.